Tim Riley reviews music and books for NPR’s HERE AND NOW and ON POINT out of WBUR Boston, and serves as an Associate Professor of Journalism and Graduate Program Director at Emerson College. In addition to extensive radio work for NPR, MONITOR RADIO and STUDIO 360, his work has appeared in the New York Times, truthdig, Radio Silence, Boston Magazine, and many other publications. Riley arrived in Boston in 1986 and began contributing to NPR’s Morning Edition and All Things Considered. He became the “Cellars by Starlight” columnist and wrote features for the Boston Phoenix under music editor Milo Miles. 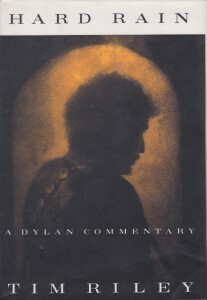 A lengthy review of Leonard Bernstein’s Young People’s Concerts DVD, “Elitism for Dummies,” was singled out by Perfect Sound Forever for its Best Music Scribe 2005 list, and Professors routinely assign his books in college courses on pop culture at schools like The Eastman School of Music, Vanderbilt, Boston University, the University of Michigan, Northeastern University, and Indiana University. 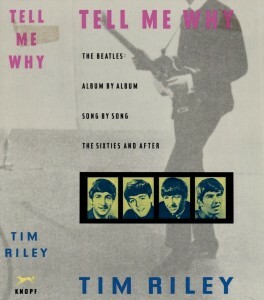 Tell Me Why: A Beatles Commentary (Knopf/Vintage 1988) was hailed by Jon Pareles in the New York Times as bringing “new insight to the act we’ve known for all these years…” It is currently available in an updated second edition from Da Capo. 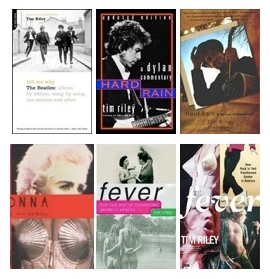 Other titles include Hard Rain: A Dylan Commentary (Knopf/Vintage 1992, Da Capo 1999), Madonna: Illustrated (Hyperion 1992). 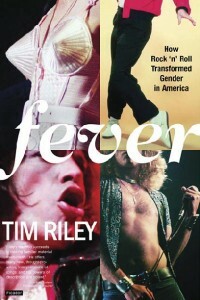 His latest book, Fever: How Rock’n’Roll Transformed Gender in America, appeared in paperback in June of 2005 from Picador. 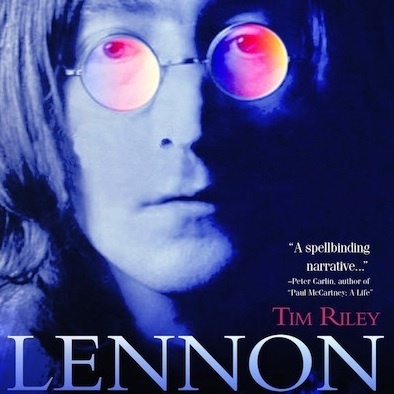 In addition to writing books, Riley has logged over two decades of campus speeches with his popular multi-media discussion of Censorship in the Arts, and as a keynoter for BEATLES 2000 (first international, cross-disciplinary academic conference in Jyvaskyla, Finland), The Journalism Educators’ Association, and the Society for Music Theory’s Nashville convention in 2008. In the fall of 2008, Brown University’s music department hosted his lectures as Critic-In-Residence. At Emerson College, Riley teaches music and cultural criticism, digital platforms, and social media, and was voted the most popular Journalism teacher of 2010-2011.